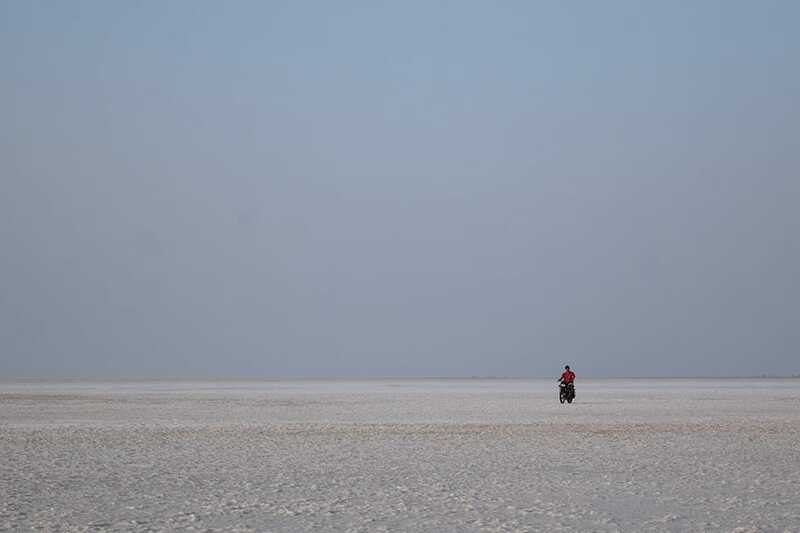 The Rann of Kutch is arguably the best backpacking destination in the state of Gujarat, which are endless miles of salty and marshy land in the Thar Desert. 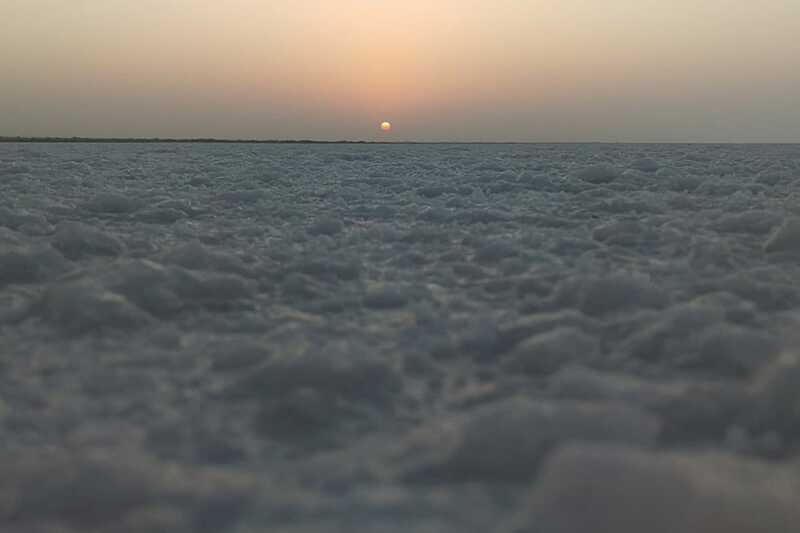 The white desert is located between Gujarat in India and the Sindh province in Pakistan and comprises of around 30,000 sq. 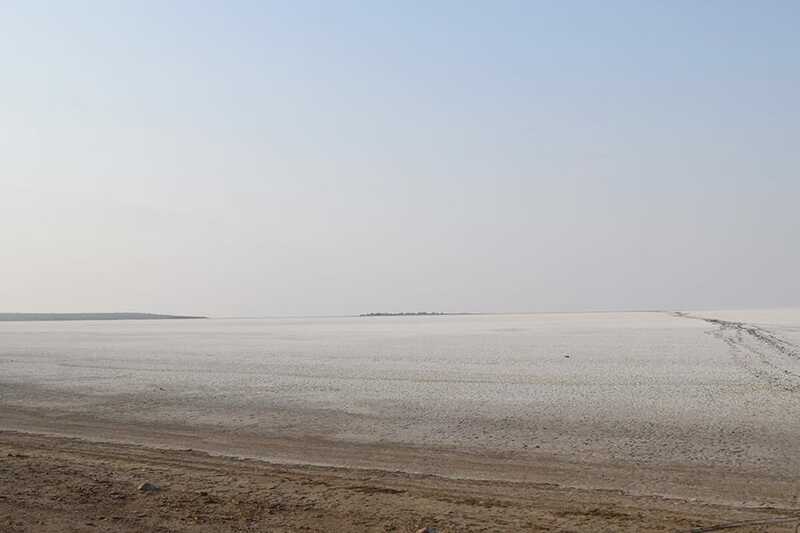 km of land which includes the Great Rann of Kutch, The Little Rann of Kutch and Banni grassland. 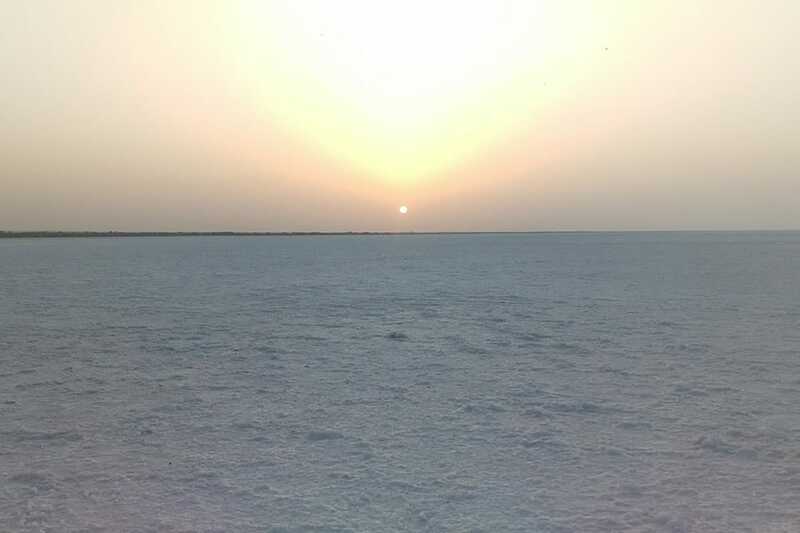 Private White Rann is just behind the resort at a walking distance. 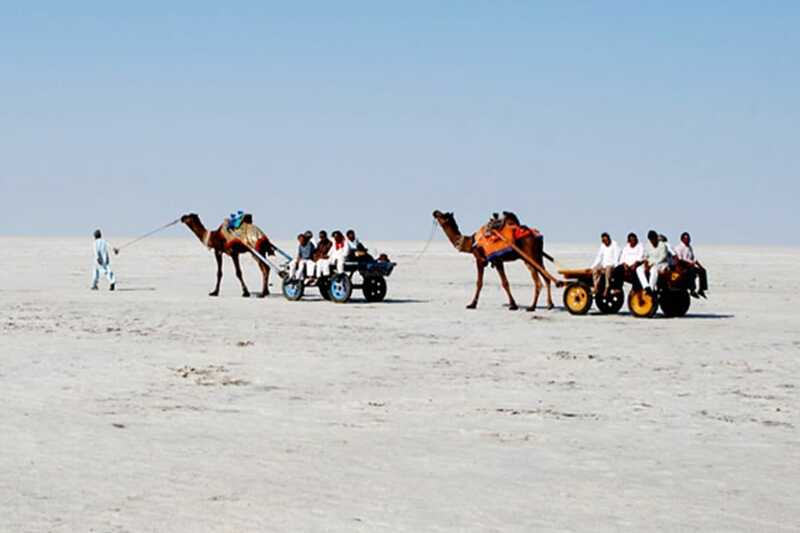 Tourist can enjoy Atv Rides, Camel cart Ride. 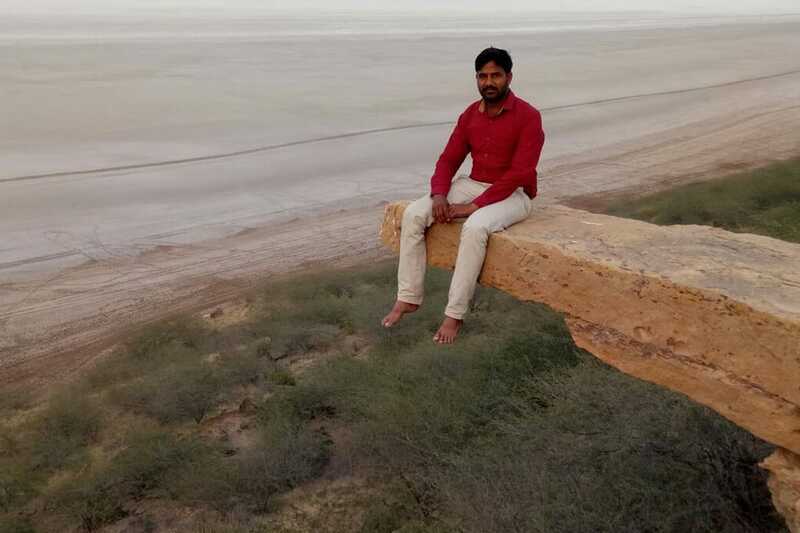 Resort also provides facility of night walk in White Rann at night. 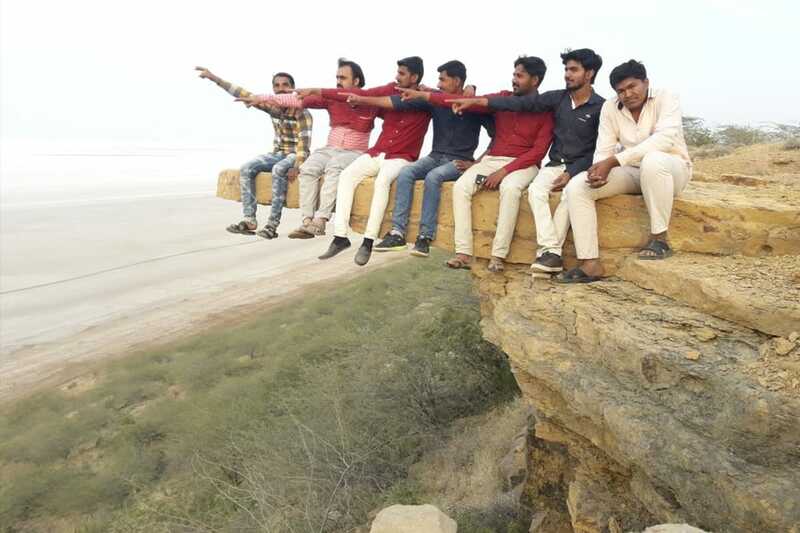 One of the five largest Harappan sites in the Indian sub-continent, Dholavira is located in the Khadir Bet Island in Kutch district of Gujarat. 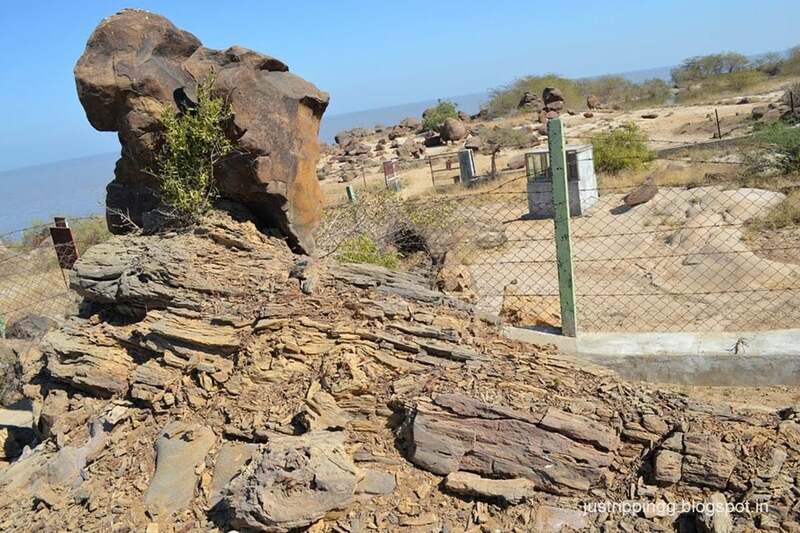 Also known as ‘Kotada timba’, the site was discovered in 1967 by J P Joshi. Since 1990, Archaeological Survey of India is excavating the site. 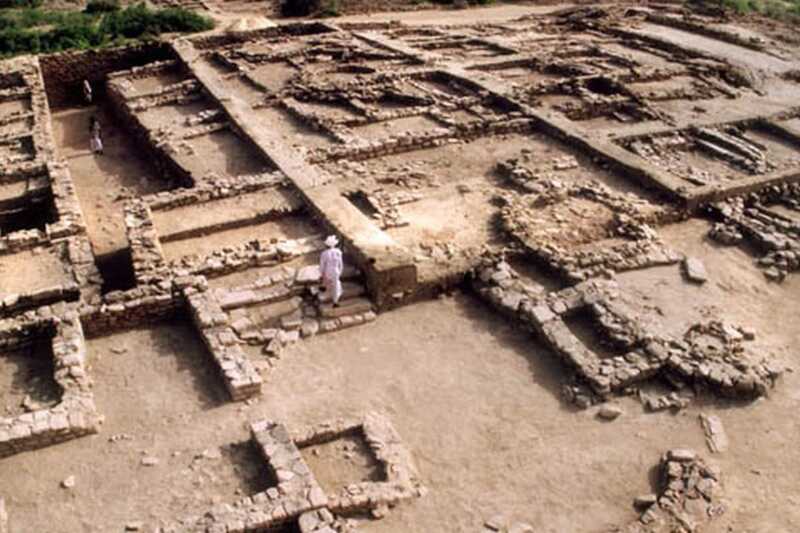 The site contains remains of the Indus valley civilization. 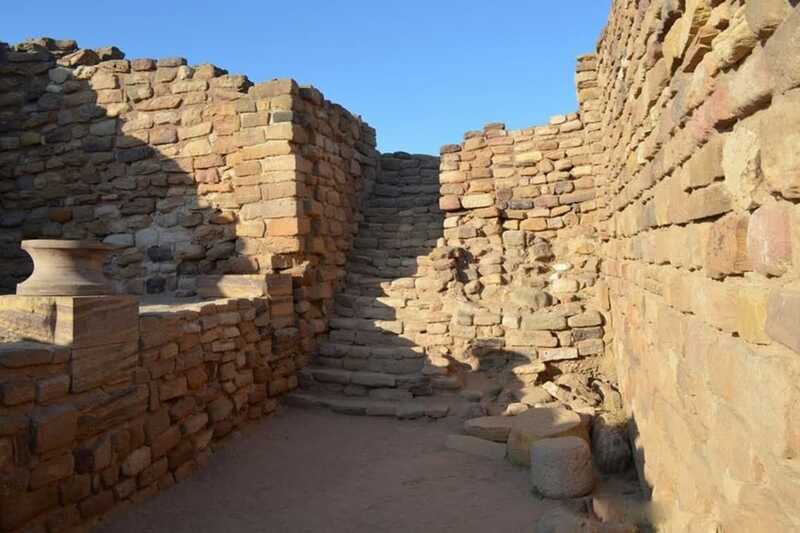 The site is considered to be the second largest Harappan site in India and fifth largest in the Indian sub-continent. The other Harappan sites are Harappa, Mohenjo-daro, Ganeriwala, Rakhigarhi, Kalibangan, Rupanagar and Lothal. 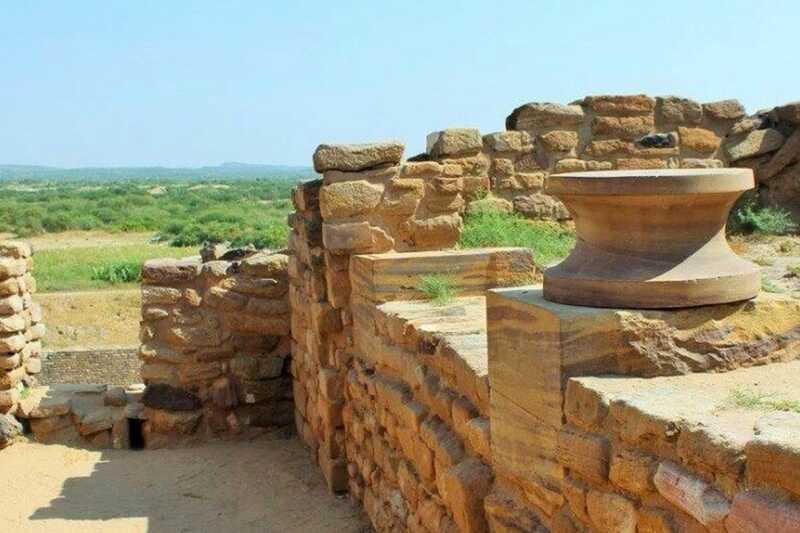 Along with Lothal, Dholavira is the only site which marks its presence in all the stages of Harappan culture from 2900 BC to 1500 BC. 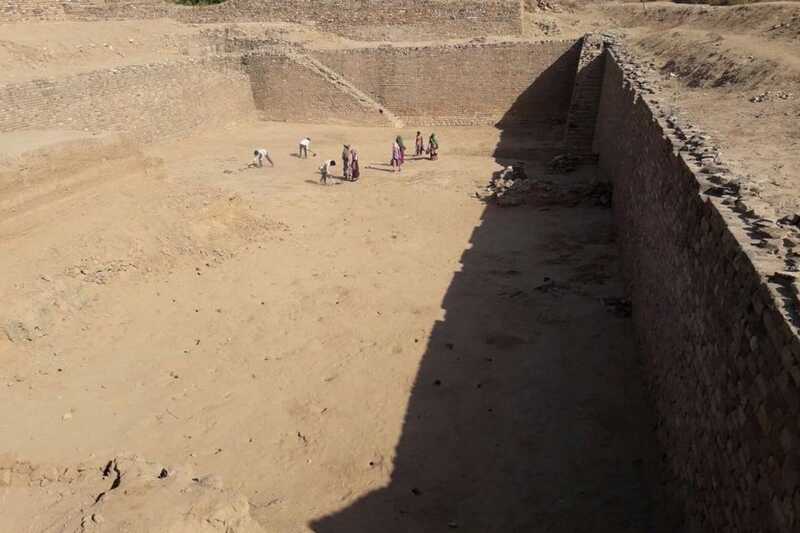 Dholavira also consists one of the world’s earliest water conservation systems. 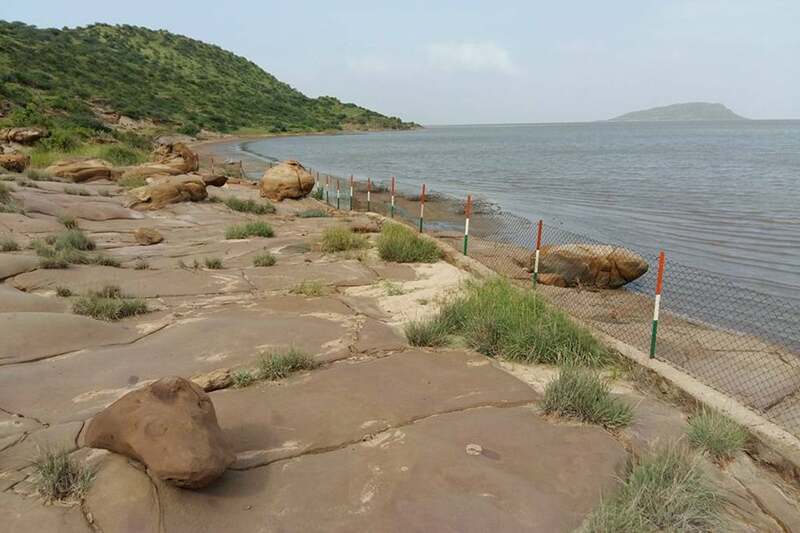 It had reservoirs, which were used for storing rain water. Heavily dependent on rainfall, Dholavira invested on rainwater harvesting to overcome the drought situation. The remains in the site also shows citadel with a middle and lower town. These structures were built with sun-dried brick and stone masonry. The inhabitants also built an underground drainage system for sanitation. Tourists can spot a large stadium with seating arrangement built as per the complex structure. Archaeologists have also found ten large-scale inscriptions carved in Indus Valley script, which are yet to be deciphered. Another attraction of the site is the archaeological museum, where one gets to see relics of the Indus valley civilization. Dholavira went into decline in the 5th and 7th stages of the Harappan culture. 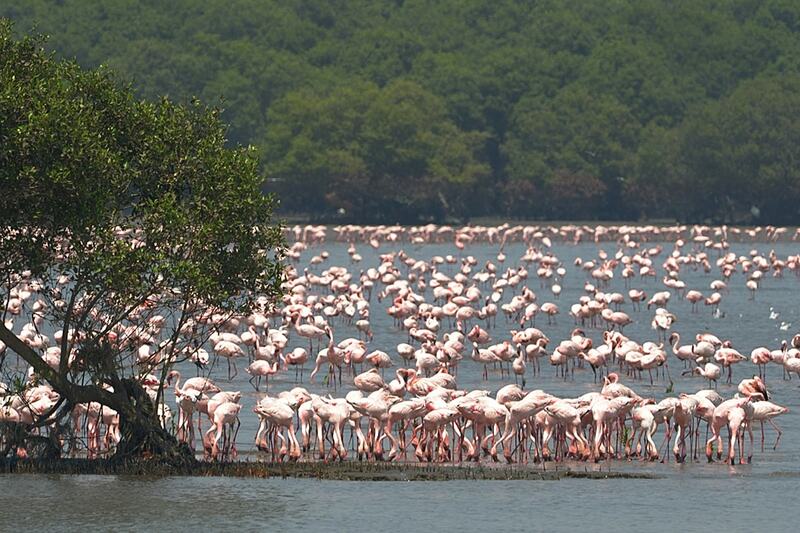 located 10 km away from Dholavira, where a park is built, Fossil Park. 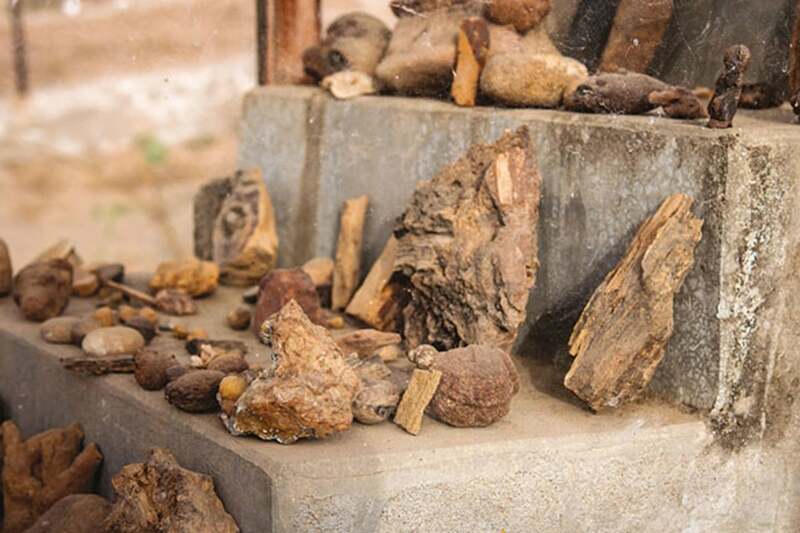 This park, which has been built by the Forest Department, has fossils of 16 million years old tree trunk, which is visited by tourists from all over India to see and store this historical heritage in their memories. 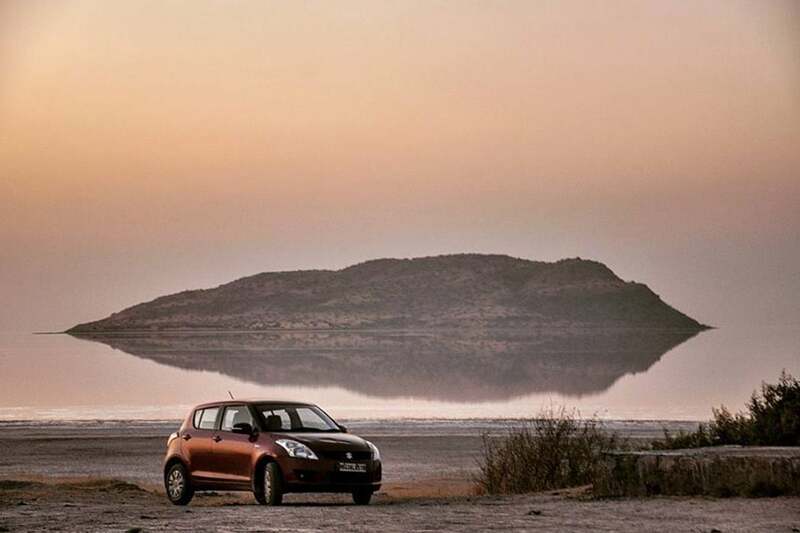 This park is also called a Jurassic Park in Kutch. During the year 2006-07, one of the guards discovered the fossil tree, which was sent to Vadodara University for examination. 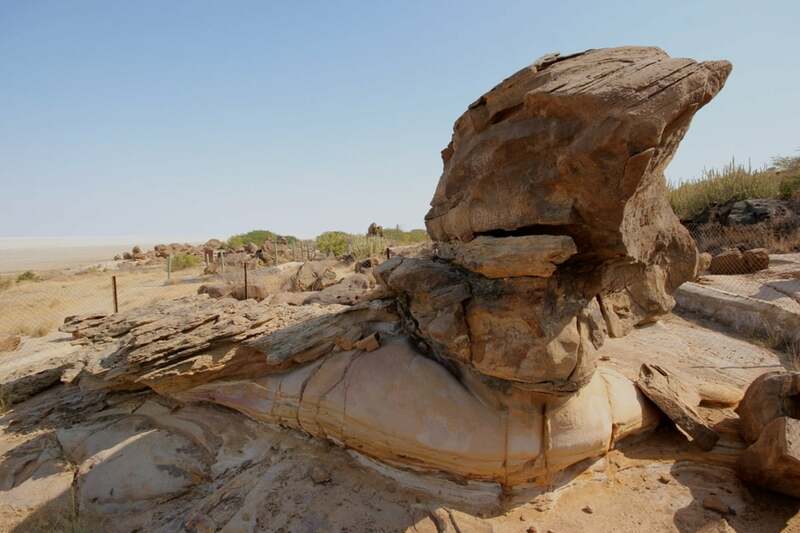 When tested there, it was found that this is not a typical tree but a history of forgotten history, this tree is one of the ancient trees of the 16 million year old Asia region. 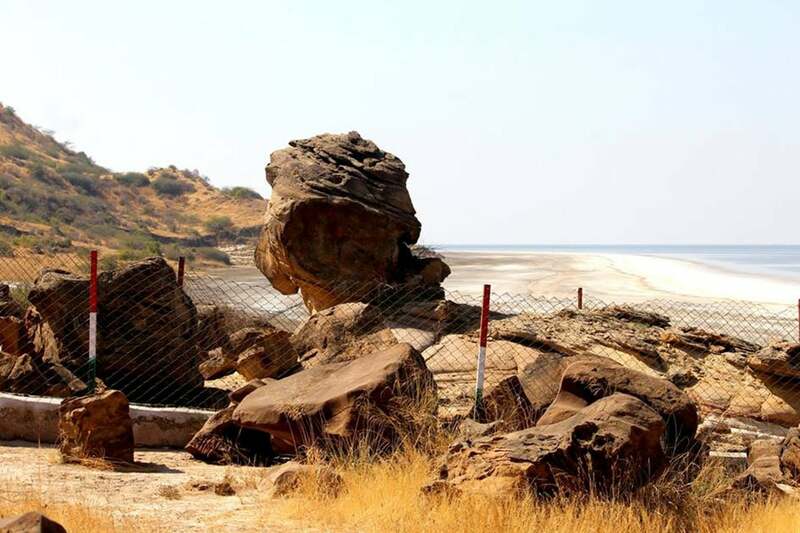 This place was then declared protected and protected, and this place has been named as Fossil Park Dholavira. At present, this place is emerging as a tourist destination. 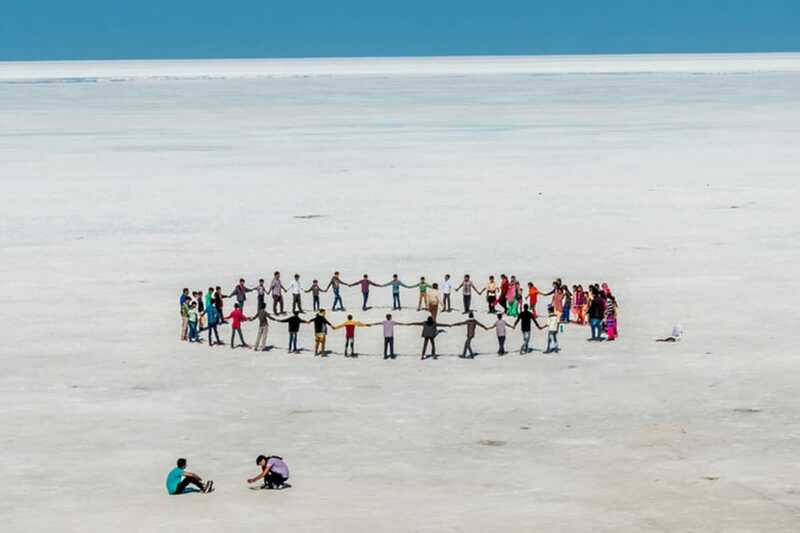 When tourists are on a trip to Kutch or after seeing Dholavira, definitely visit this place. 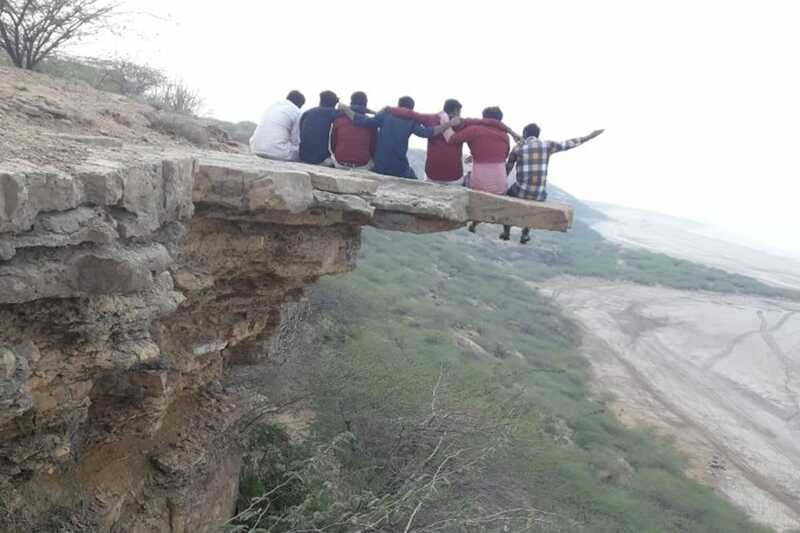 10 KM from the Resort it is great pleasure to see the Mountain called “Bhanjda Dungar”. 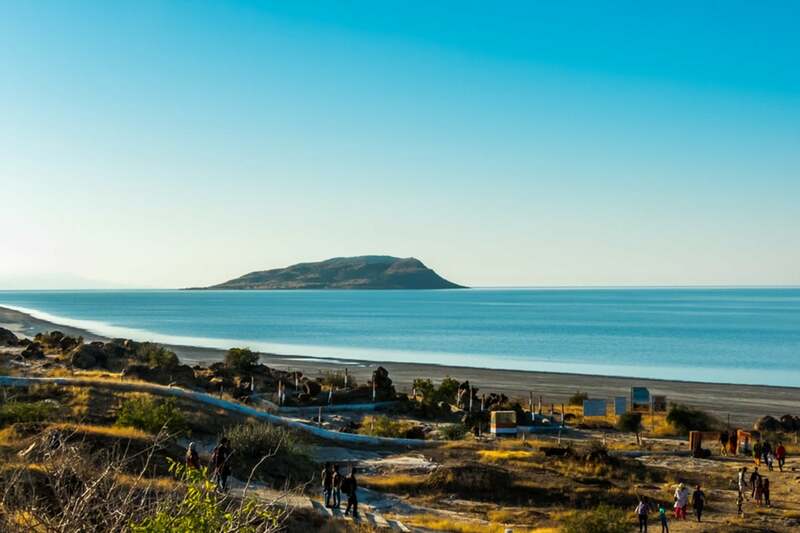 Mountain is surrounded by white Rann in winter and and by water in monsoon.The mountainous hill looks more beautiful as the sunrise is underwater. This place attracts tourists. This is also a great point for sunset. 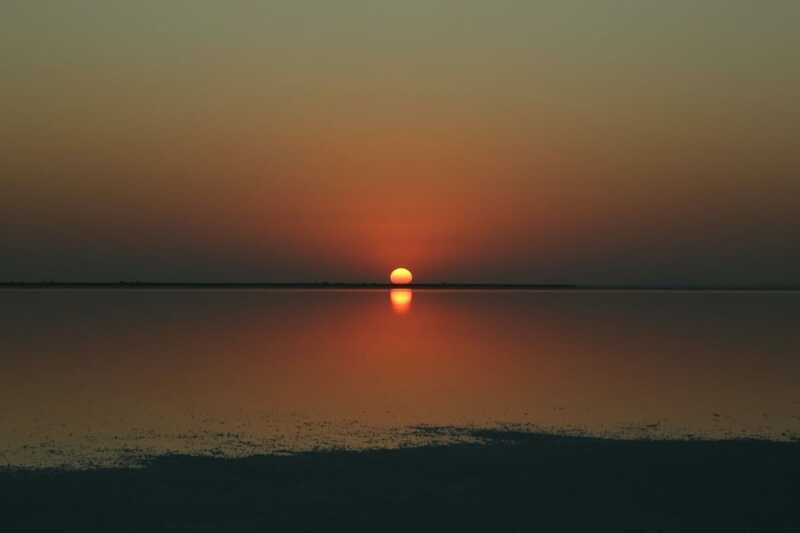 Other places to see in Dholavira.